Do you like Amy Lee's new husband or Shaun Morgan?? 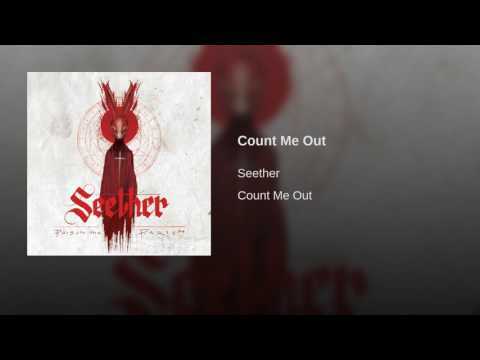 Which song of the new ones from Seether: 2002 - 2013 do you like most? Do you like "Fake It"
Which band member do you like the most? Seether Society is the new Seether tagahanga site. fun thing for new album had to put here!!! 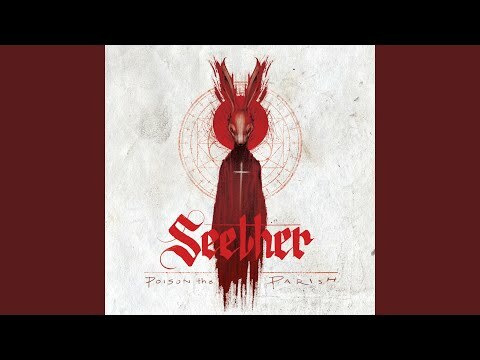 New Seether Video -- Cover of "Careless Whisper"